Are you currently tracking your KPI metrics? If you said no (and if you don’t even know what KPI stands for) then you’re not alone. 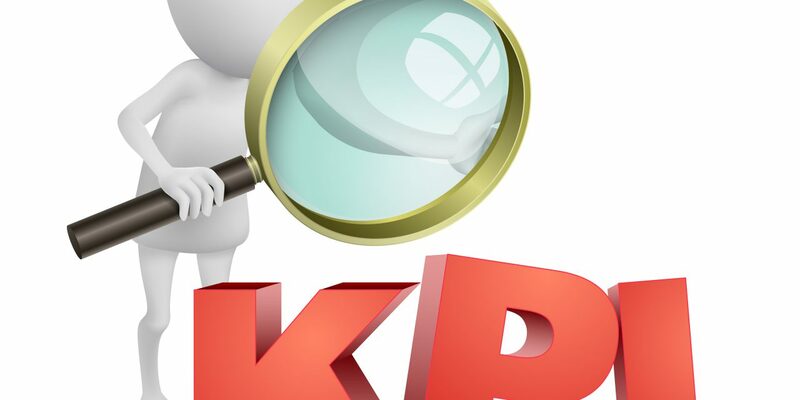 KPI stands for key performance indicator, and a recent Staples survey found that more than half of business owners aren’t tracking these important business metrics as often as they should. Today we’ll fill you in on the importance of KPI analysis for small business owners – and share with you a brand new KPI app that will make tracking your KPI metrics simple and fun. As we mentioned above, KPI stands for key performance indicators. 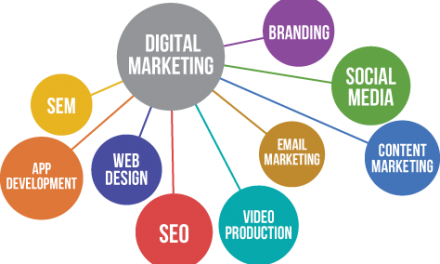 These are quantitative statistics that help you gauge how your business is performing and whether you are meeting your goals. Sales KPIs – Numbers that measure how well your sales are doing, including revenue growth, how specific products are performing, average purchase amount, and the performance of each of your sales reps.
Marketing KPIs – Numbers that measure the effectiveness of your marketing, including website visitors, how many people are clicking through on your emails, and the cost per lead & ROI on your paid marketing campaigns. Financial KPIs – Numbers that measure the overall profitability and fiscal health of your business including income, expenses, profit & loss, and debt to equity ratio. Social Media KPIs – Numbers that show how well your social pages are doing, including followers, engagement and interactions. The list could go on, because there are KPIs for any important aspect of your business that you want to analyze – KPIs that measure employees, customers, finances, sales, business processes, and more. KPI metrics are important because they help you objectively view how your business is doing and whether you are reaching your business goals. Are my products and services doing well? Are my marketing efforts paying off? Is my business on the right track? KPIs can answer all of these questions, including identifying areas where you need to make improvements or can seize new opportunities. KPI metrics can help you define what success looks like, hold everyone accountable in achieving success, and take pleasure in small victories on the way to reaching larger goals. 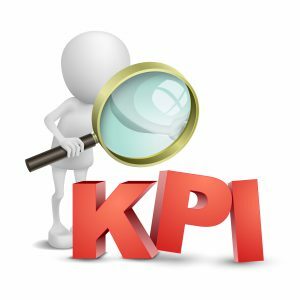 If you look at the listing of KPIs in the “What is a KPI?” section, you may have recognized the various ways that you can track and analyze your KPIs. 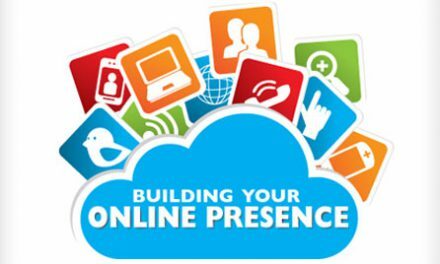 For example, you can look at QuickBooks spreadsheets to analyze finances, turn to Google Analytics to learn about your website visitors, and view your business’s Facebook page to learn how you’re doing on social media. But that is exactly the problem. KPIs are tracked in so many different places that it can be hard to get an overall idea of how your business is performing. The Staples survey we mentioned above also found that 62 percent of small business owners would find it helpful to have a single dashboard for all their core business metrics. Like many Staples surveys in the past, if small business owners are all asking for a solution to a problem, Staples will follow up and find a way to deliver that solution. This time, the answer comes in a new Staples business dashboard KPI app called Staples Quick Wins. The app is completely free and has downloads for Apple and Android. With the Quick Wins KPI app you can gather together some of your most important KPI metrics into one place – with the ability to access the information anywhere via your smartphone. They’re also expanding to Instagram and MailChimp at a later date. The KPI app allows you to link up each of your accounts, then the business metrics from each account are compiled together in the app dashboard. This allows you to manage and track your metrics easily every day. The app also gives you access to a small business community, where small business owners can ask questions, share ideas and get feedback. Keeping track of KPI metrics is important for meeting your business goals and pushing your company forward. The new Staples Quick Wins KPI app puts the power of KPIs literally right into the hands of small business owners. PreviousThe American Workforce Is Changing – Will the Government Step In?